If you haven’t noticed yet, someone has been brushing up on their photoshop skills. Ahem. 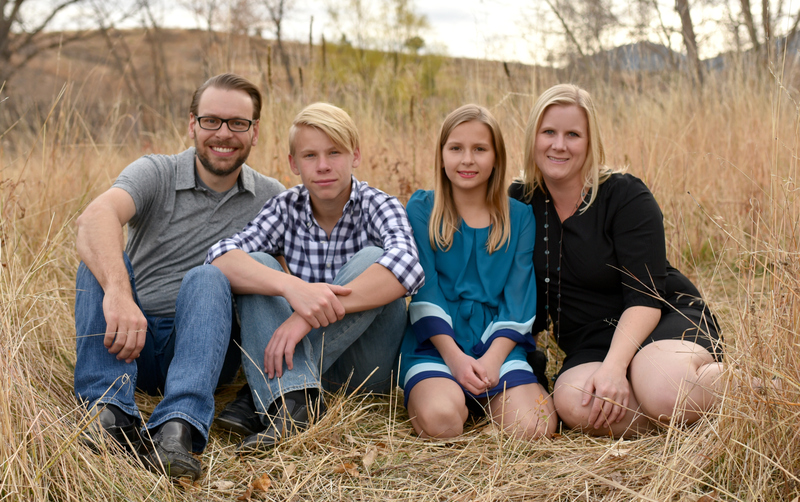 The blog has a new look! I changed my logo including the header and my sidebar logos, all my buttons, and I made a few little graphics. Just another little spring cleaning spruce-up around my house – except this time it’s my online home. Do you like the new updated star look or did you prefer the old one? 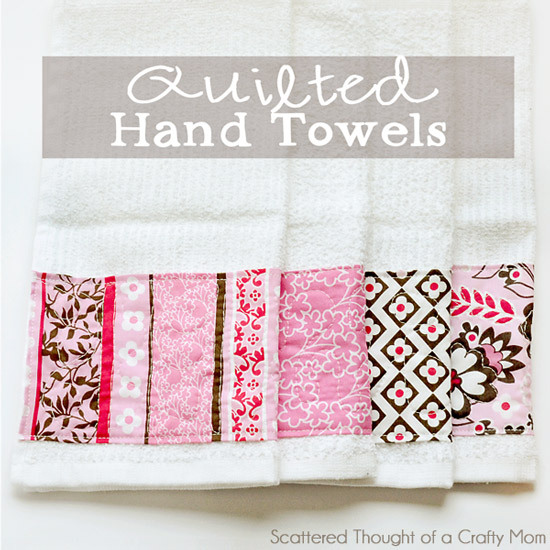 Scattered Thoughts of a Crafty Mom quilted some darling towels and now I want them. 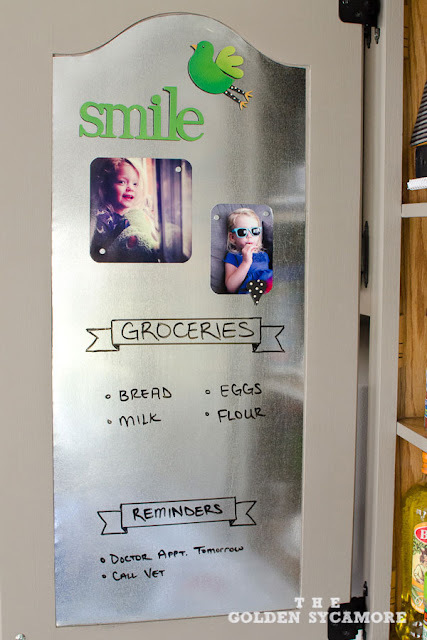 The Golden Sycamore combined the convenience of a dry erase board and a magnet board into one awesome command center inside her kitchen cabinet. Smart! These little mason jar pin cushions from Maddalee would be the cutest little gifts for friends. Just fill them with some thread, needles, and buttons and you have yourself a darling little sewing kit. 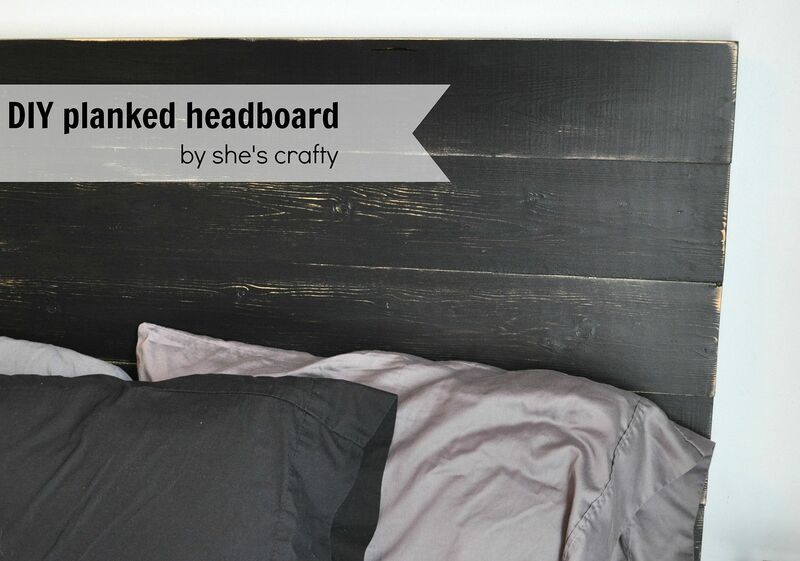 I’m digging this DIY planked headboard from She’s Crafty. It looks so easy to make, yet still really nice and finished looking. 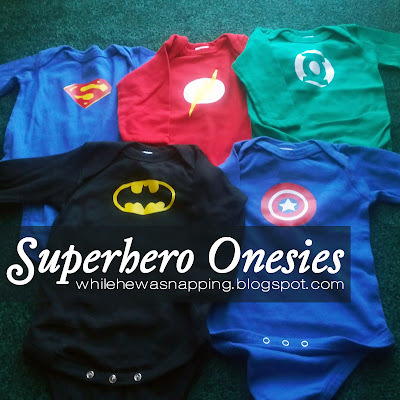 While He Was Napping really took advantage of that nap time and made some superhero onesies. So adorbs. A Pumpkin and a Princess has just given me the perfect idea for classroom valentines for the kids’ classes. I’m so doing this. Ali Lilly is genius. Check out how amazingly adorable this heart shaped ombre wreath is. What is it with me and tin can decor lately? I am geeking out over these pretty cans from Blissful Roots. 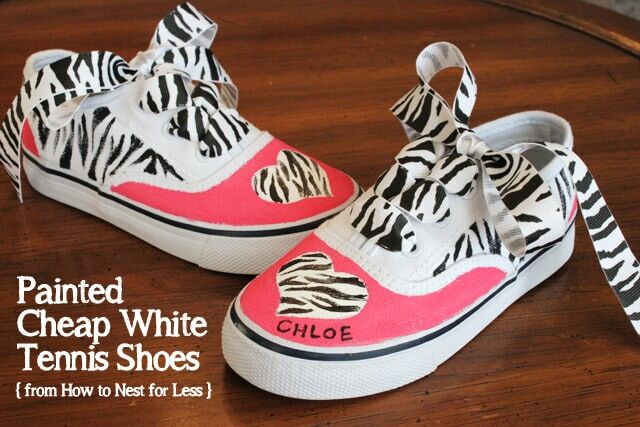 How to Nest for Less painted some sneakers and they are just so cute I want to gobble them up. I must make some adorable shoes for my daughter now. Turn a basic table into a farmhouse table using Fresh Cut Flours simple table. Note to self: do this! It will fix the top of the table where the darling daughter dumped nail polish and melted the finish off. 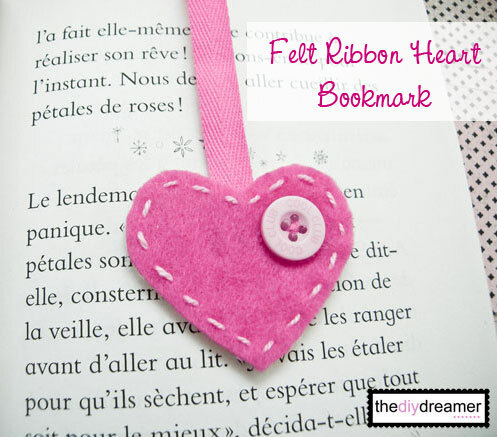 The DIY Dreamer made some fun felt bookmarks. So so cute and a great Valentine’s Day gift. 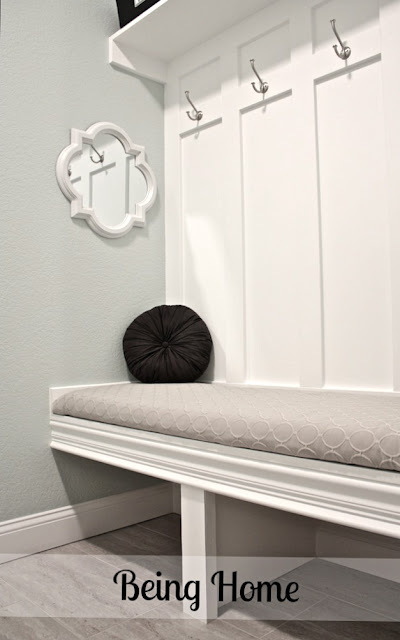 Great mudroom makeover with a DIY bench and locker system from Being Home. Thanks for the party!! Hope you’re enjoying a terrific week! I LOVE the new look – its light and fresh and looks great. Thanks for hosting. Thank you SO much for featuring my command center! I was beyond excited to see it tonight! Love the new look Allison! Thanks so much for hosting! 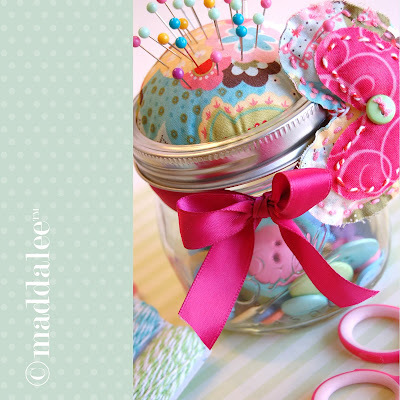 Thanks for featuring my little Pin Cushion Sewing Kit, Allison! It really was a lot of fun and I’m surprised how much I’ve used it already! Your blog is looking great, thanks for hosting! 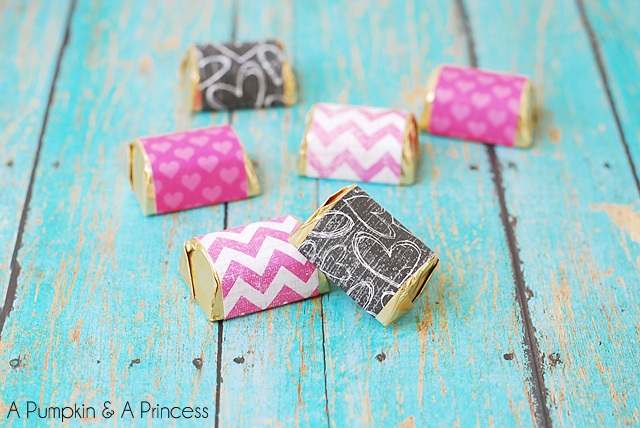 Thanks for featuring my candy wrappers! I hope you’re having a great week, Allison. Your new look is FABULOUS!! Loving it, Allison! Thanks bunches for hosting. Love the new look! So clean and crisp. Thanks for hosting (and super thanks for the shout out on the onesies!). Have a wonderful weekend! LOVE the new look, Allison!! I’ve been slacking up on linking up lately. LOVE your new look!! Thanks so much for the party, Allison! LOVE your new look! So cute! I’ve been trying to brush up on my Photoshop skills as well… so much to learn and so little time : ) Thanks so much for hosting, and I hope you have a wonderful day! Loving the new colors and look & so happy to be here for the party! Have an awesome day! LOVE the new look! You wanna do mine next? 😉 And thank you so much for the feature!! You rock girl! Your features are awesome but that mudroom? Holy swoon! Thank you for hosting! Although I liked the solid star this one has movement and action. So it’s more “today” and more “hip” than the old star. The new look of the website is great! The blog is looking good! Thanks for hosting! Have a great weekend! Thank you for hosting Allison. It’s my first time linking up with you and all your fabulous friends. Allison, thanks so much for always hosting such a great party!! I’m here every week! 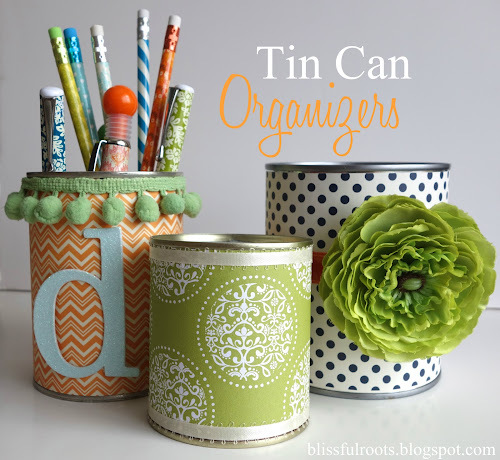 And thanks a million for the feature on my tin cans! I sure appreciate it! Have a wonderful day! Thanks for hosting, I love the features you picked! Thanks so much for featuring my headboard!! 🙂 Your new logo looks great! Love the new look of your blog. Like the new star. I have been spring cleaning my blog, too. lol My photoshop skills are almost non existent. Luckily, I can have my daughter help. 🙂 Maybe I will even make the change to wordpress. Love this link party! Thanks, off to explore! Hi Allison, You are too sweet, thanks for featuring our hand towels! Thanks so much for the shout out on my farmhouse table! I am truly flattered to make your list!